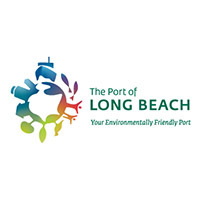 Tri Span, Inc. was contracted by the following entities: Port of Long Beach and Viking / J&G Industries Demolition. The project entailed the abatement of asbestos, contaminated soil / debris and demolition of numerous structures over a three year period. This made way for an international container terminal. The project was high profile and extremely sensitive. All work was complete within specified time frames.